Caitlin is a 2016 Cosmetology graduate of Josef’s School of Hair Design, in addition to completing the Avant Academy Color and Style Training. 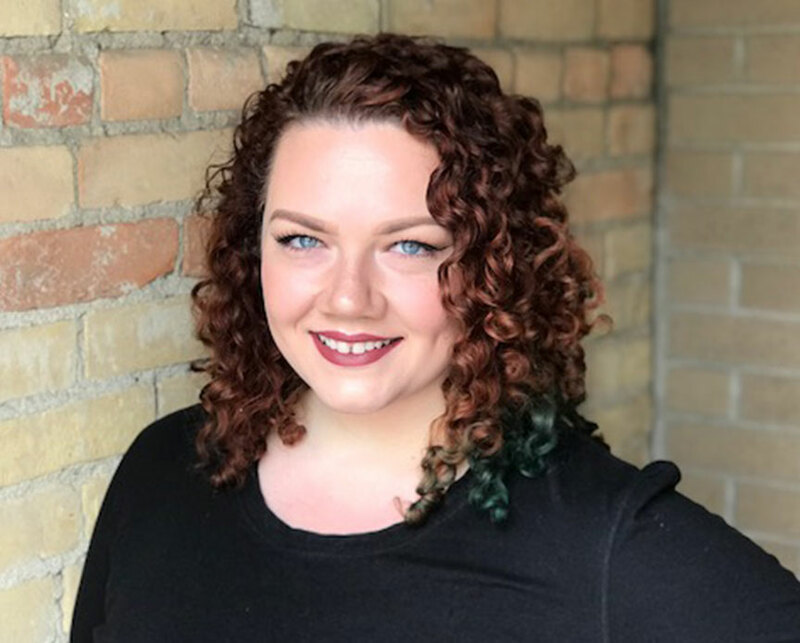 Caitlin is also a Certified Deva Inspired Stylist, learning the art of cutting and styling textured or curly hair. After graduating Caitlin worked for Salon Seva, and then JC Penny’s. Caitlin loves art, and it shows in her talent with creating the perfect color for her guests. In addition, she has great technical skills, providing cutting and styling for both men and women. You will appreciate the care Caitlin takes with each of her guests. We are proud to have Caitlin on the Avant Team. Caitlin is at our Avant II location on Gateway Dr. She works a variety of days, nights and Saturdays.